MILW 53, a 2-6-6-2 steam locomotive, backs a train into the yard at Tacoma, WA on March 14, 1948. 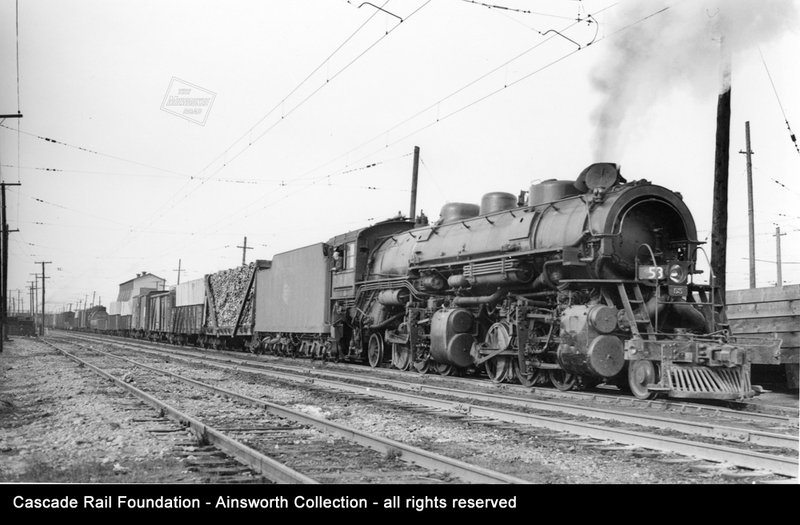 Photo by Al Farrow in the Cascade Rail Foundation Walt Ainsworth Collection, all rights reserved. Cascade Rail Foundation and the Coast Division of the Milwaukee Road Historical Association are sponsoring a free event on Saturday, September 16. We will have several presentations about the history of the Milwaukee Road. 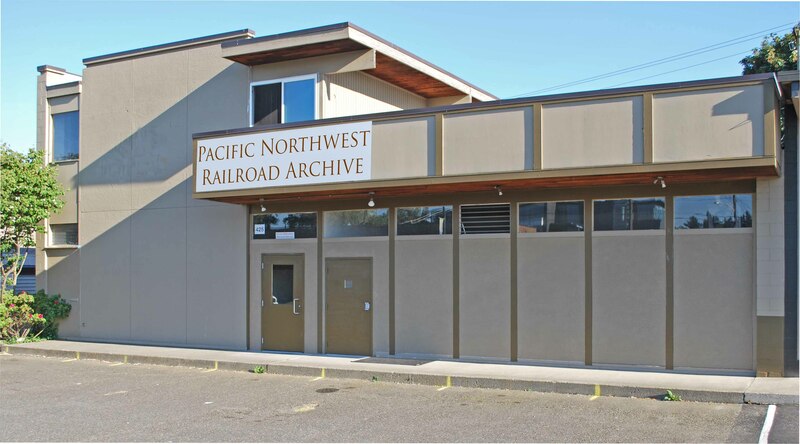 We will be meeting at Pacific Northwest Railroad Archive (PNRA), where Cascade Rail Foundation is a member organization. 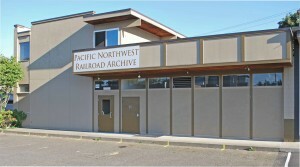 It is also the home of the Boeing Employees Model Railroad Club. The event is FREE, although a $3 donation supporting the Cascade Rail Foundation Milwaukee Road archive program is encouraged by the organizers.